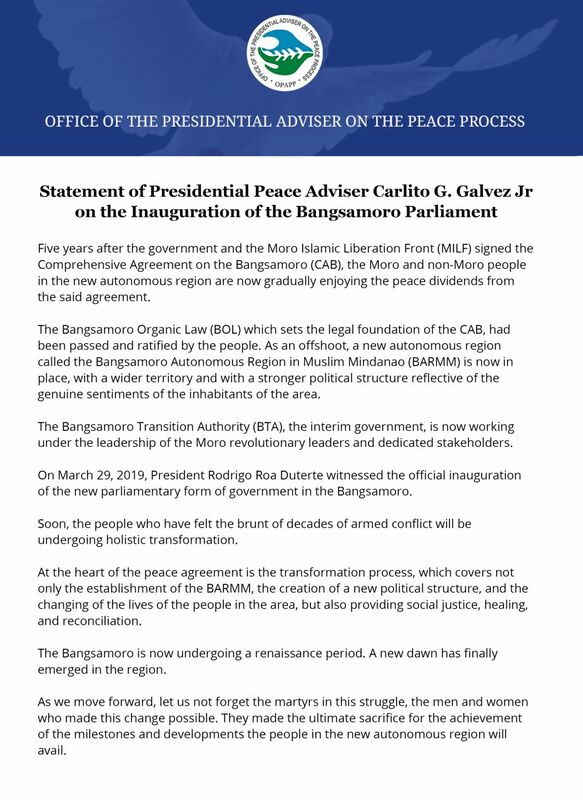 LANAO DEL NORTE (January 26, 2019) – “Ang trabaho sa OPAPP is to bridge peace and bridge relationship… Mamotar man ta og Yes or No, unsa may mudaog, Pilipino gihapon ta,” Office of the Presidential Adviser on the Peace Process (OPAPP) Assistant Secretary Dickson P. Hermoso said in his welcome address during the Multistakeholder Forum on BOL at the Mindanao State University (MSU) Gymnasium in Maigo, Lanao del Norte last January 24. 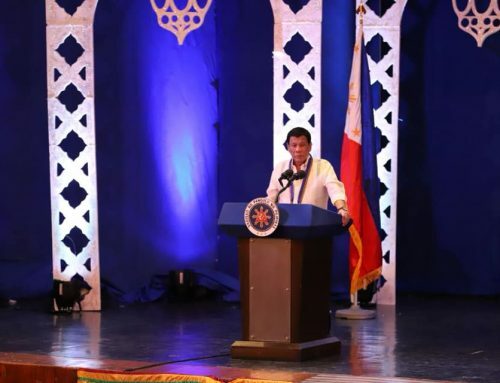 “Ayohan tano ni para sa ilaha, sa atong mga anak, sa mga apo… Mubotar ta gikan sa atong kasing-kasing… Kristiyano, Muslim, Indigenous Peoples, muapial sa political exercise (because) the voice of the people is the voice of God,” he added. 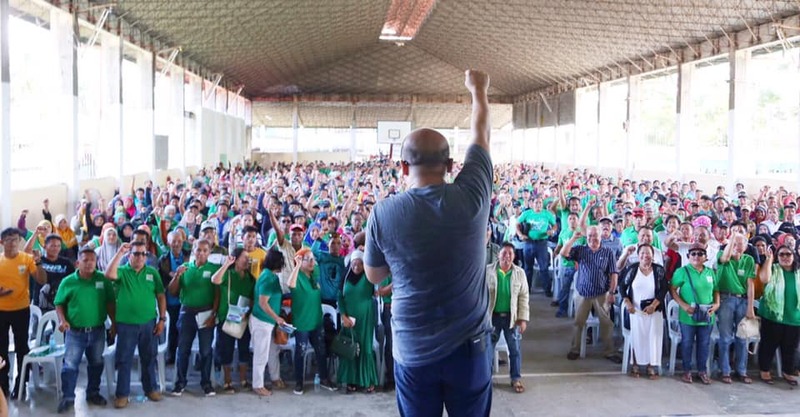 A native of Mindanao and a former member of the Armed Forces of the Philippines (AFP), Hermoso concluded his talk by urging the people to move forward since the war is over. 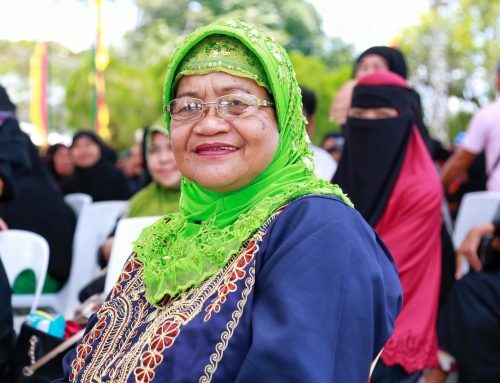 Following the recently concluded first leg of plebiscite in the core territory of ARMM, Cotabato City, and Isabela City, the Peace Forum on Bangsamoro Organic Law (BOL) continues in the Province of Lanao del Norte to provide information about the BOL in anticipation of the second leg of the plebiscite on February 6 for the provinces of Lanao del Norte and some areas of North Cotabato. 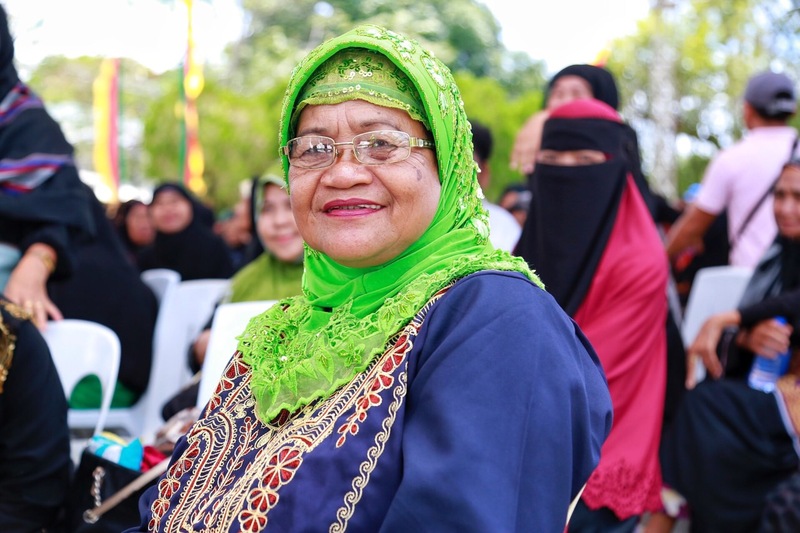 Representatives from the Bangsamoro Transition Commission (BTC) were also present to further inform the masses on the salient features of the Bangsamoro Organic Law (BOL). “It will be such a waste should BOL not win,” he said. 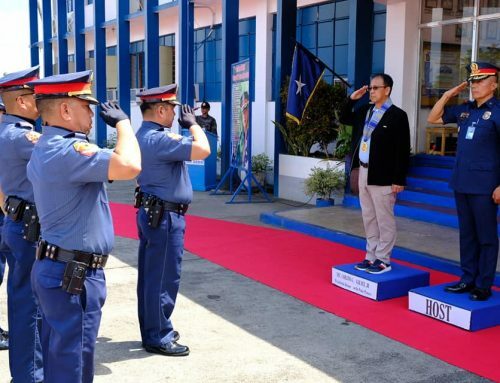 Commissioner Atty. 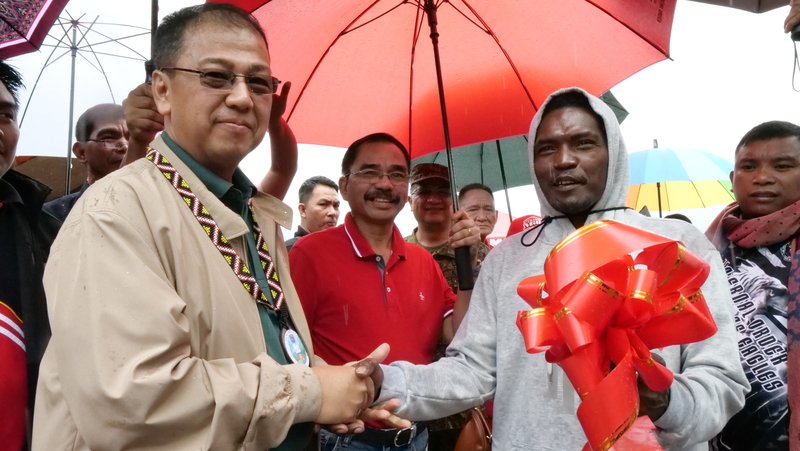 Datu Omar Yasser Sema also appealed for the people to take part. 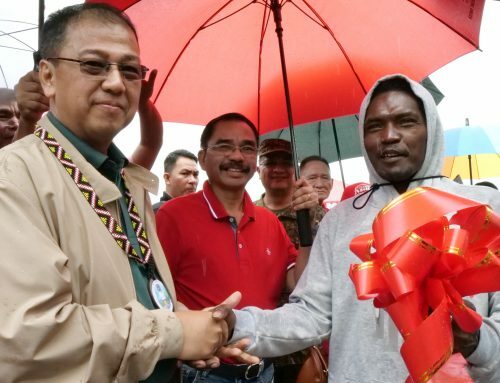 “Ato ng hungkagon ang pader na nagbahin sa Muslim og Kristiyano, para maramdaman nila na sila Pilipino pud, maramdaman nila nga naay gobyerno,” he said. 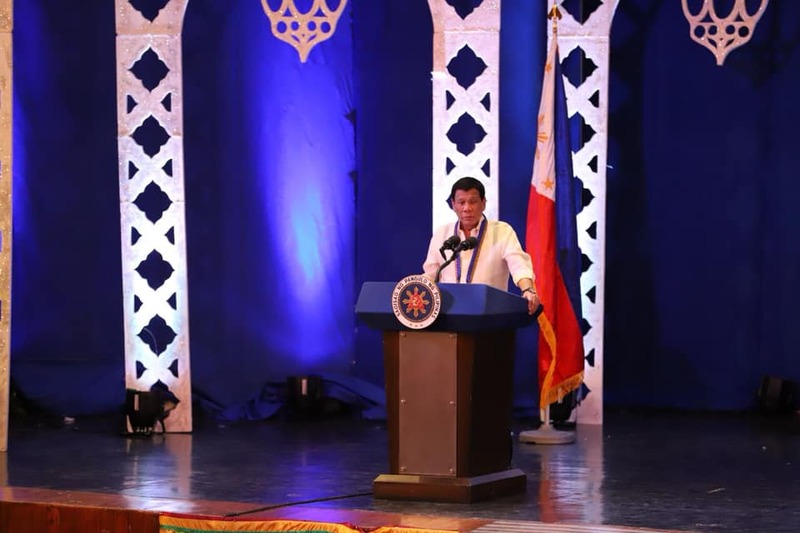 He also emphasized the opportunities awaiting the new Bangsamoro political entity. 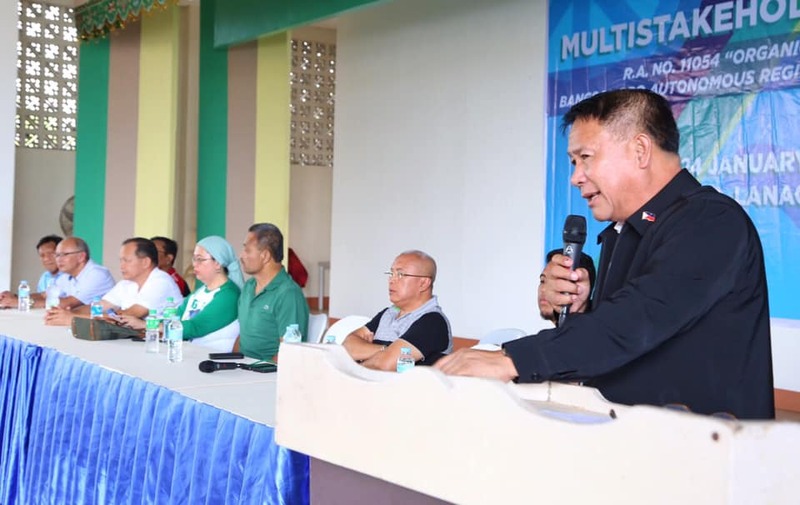 “The government will pour so much resources in the six municipalities to rehabilitate conflict affected areas and multiply benefits under the Bangsamoro Autonomous Region in Muslim Mindanao,” he said. 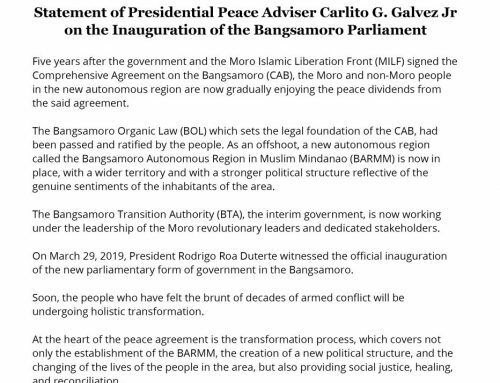 OPAPP also straightened out misinformation centered on the BOL, the ratification, inclusion, and the transition from Autonomous Region in Muslim Mindanao (ARMM) to Bangsamoro Autonomous Region in Muslim Mindanao (BARMM). 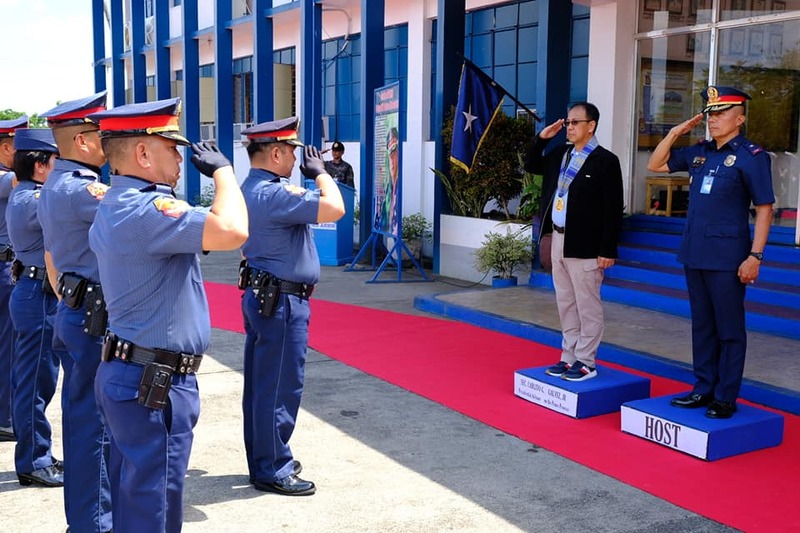 Among the local chief executives from Lanao del Norte who graced the event were Maigo Mayor Rafael C. Rizalda, Munai Mayor Casan Maquiling, Pantao Ragat Mayor Lacson Lantud and his wife Eleanor Lantud, Former Mayor of Salvador Sultan Johnny Tawantawan, Former Board Member Col. Aguam Malo representing Tangcal Mayor Fatima Mutya Tomawis, and Former Board Member Atty. Osop Omar. 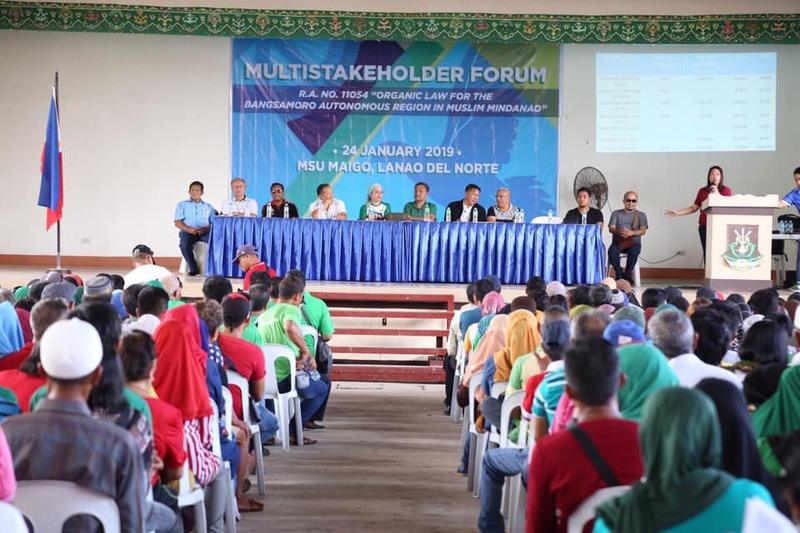 In 2001, the municipalities of Nunungan, Tangkal, Munai, Pantar, Balo-i, and Tagoloan voted for inclusion in the Autonomous Region in Muslim Mindanao (ARMM). The upcoming plebiscite will give these six municipalities a chance to join the BARMM. 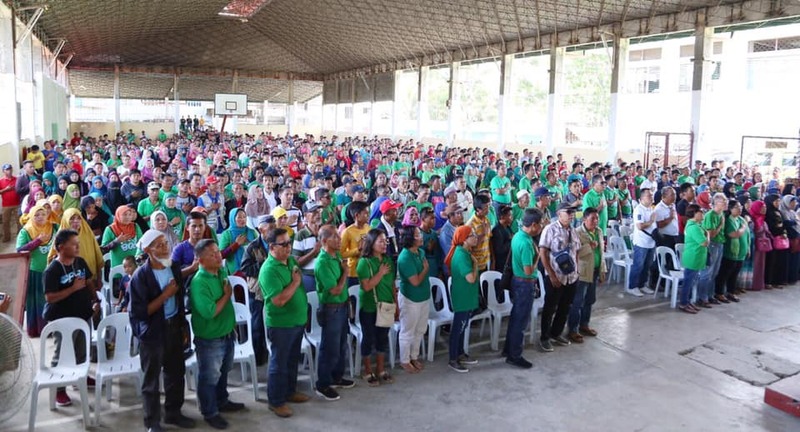 The plebiscite is scheduled on February 6, 2019 for Lanao del Norte and the municipalities in North Cotabato where a total of 67 barangays are proposed for inclusion to the BARMM.